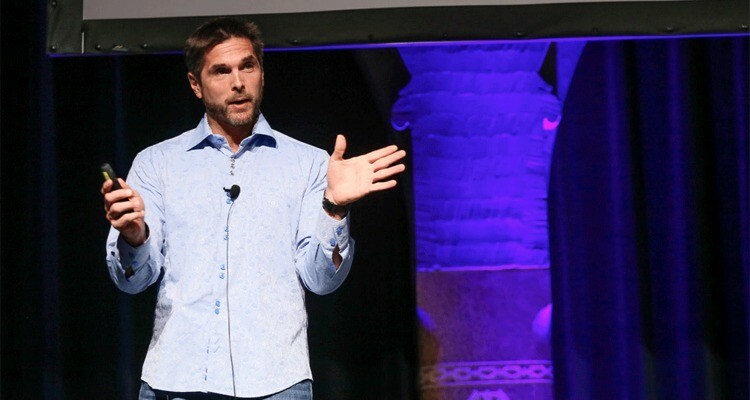 At Mobile Convention Amsterdam 2015, Mark Fidelman climbed the stage to talk about the 10 best Mobile Marketing campaigns that went viral and made millions. At the stage of Mobile Convention Amsterdam, Fidelman explains where mobile marketing is going. “One future of mobile marketing lies in context, location and commerce. Marketers should be preparing for a time when the mobile device can be used to nudge consumers to consider their products in the context the consumer is in, like a store.